I'm not in a book club, but I think Mitch Albom's 'The Time Keeper' would strike up interesting conversation. 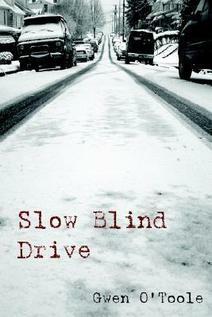 I was lucky enough to have my local community book club invite me to do a Q&A with readers after they read my novel Slow Blind Drive. It was a wonderful experience to be able to chat with readers and hear their thoughts on it.